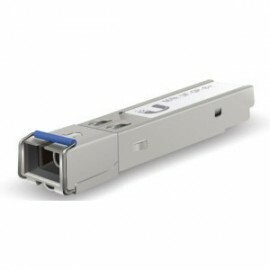 Fiber There are 24 products. 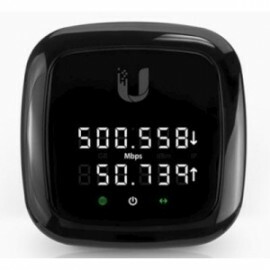 Introducing UFiber Nano from Ubiquiti Networks, a provider of fiber solutions utilizing Gigabit Passive Optical Network (GPON) technology. The UFiber OLT offers eight GPON ports and supports up to 1024 concurrent clients with physical links of up to 20 km in distance. 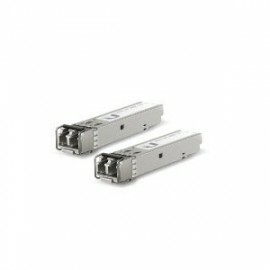 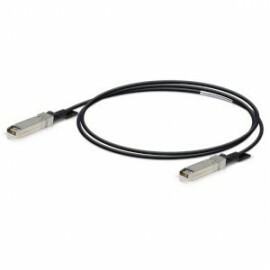 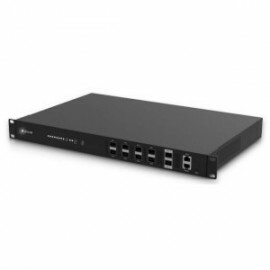 Two SFP+ ports provide 10G of uplink connectivity. 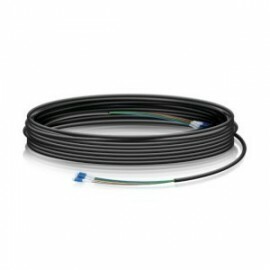 Build your outdoor fiber network using our steel‑armored FiberCable.